Great player! Infield skills are insane! 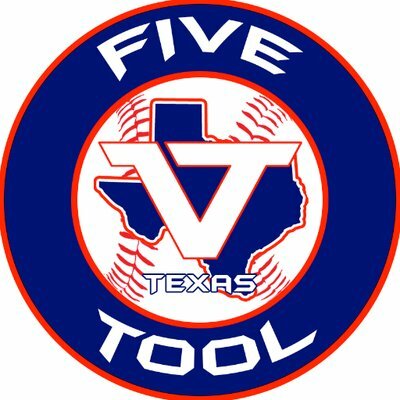 Quick update from @BoBborderwars 2020 SS @richardson4_r @KWoodBaseball @MarucciEliteTX is a one man highlight show. Guy is all over the field on defense. Just layed out in 6 hole to save a run, pops up to get runner taking a big turn at 3B. 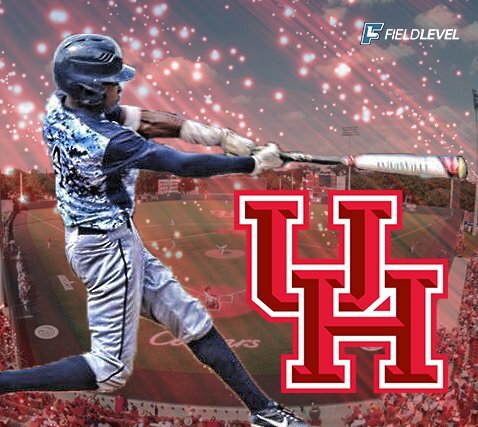 @UHCougarBB commit. 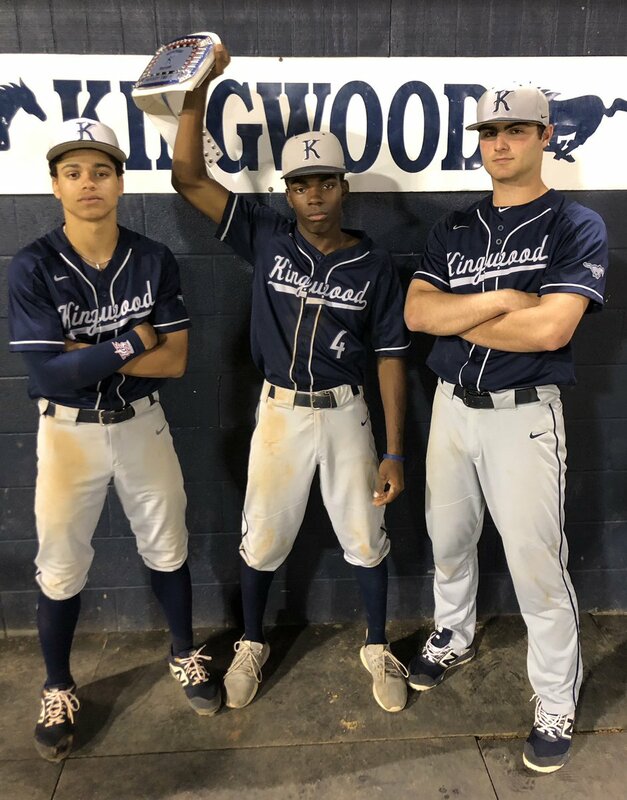 Kingwood opened up the 2019 baseball season back at home at Andy Wells Field. 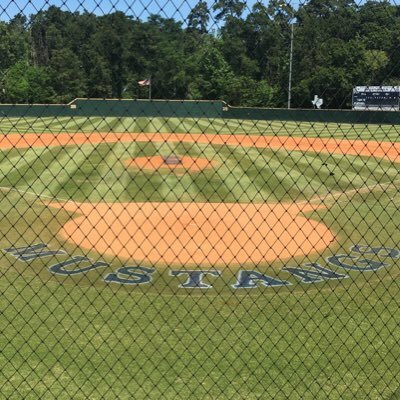 The Mustangs didn't practice at Andy Wells Field until March 2018 due to Hurricane Harvey. 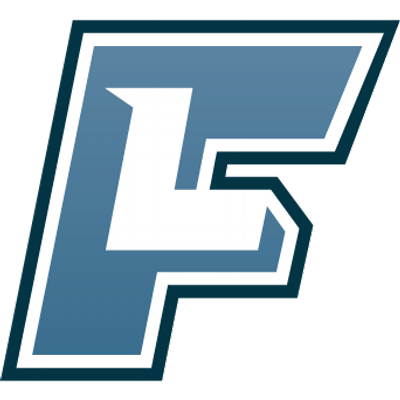 As Tre Richardson put his cleats in the dirt at Andy Wells Field for the first day of baseball practice it brought back memories from his freshman season. 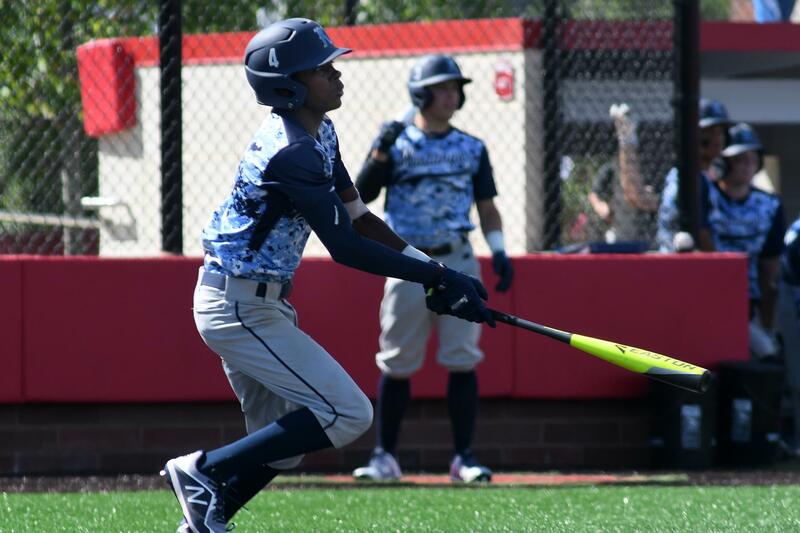 The shortstop said it felt good to be on the field that has become a tradition in Kingwood after Harvey ripped the experience away last year. 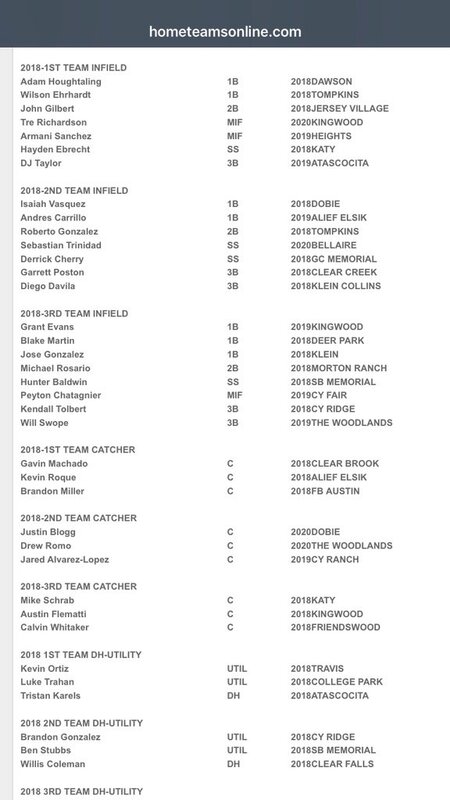 The Mustangs started after school practice on Jan. 25 at Andy Wells Field to begin the 2019 season.